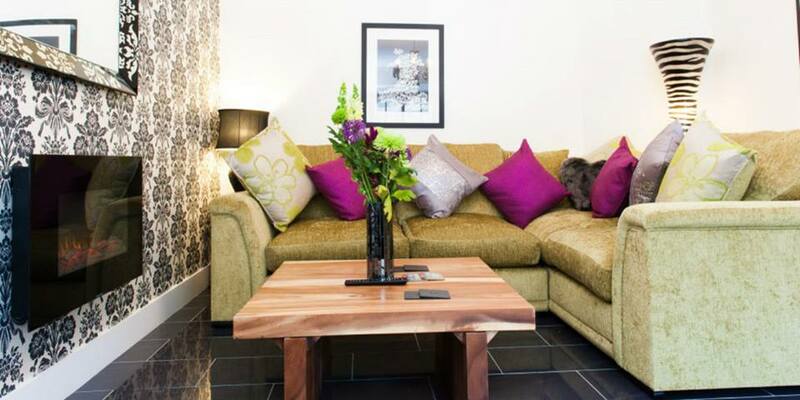 Maes Bach is an award winning holiday home, located in a beautiful part of Ceredigion. 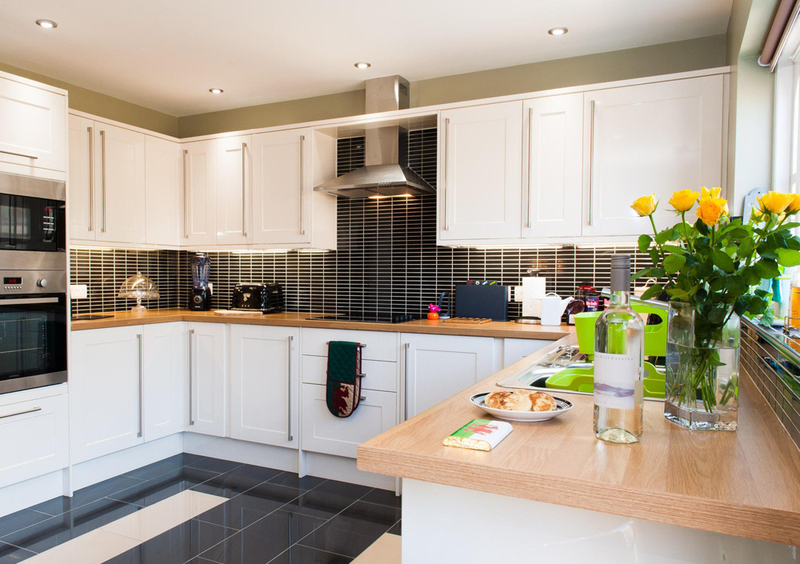 Our 4 star holiday home can be found in Abeystwyth and was only built two years ago, so guests can enjoy a break away to a modern and boutique style holiday home. Our holiday home has been thoughtfully decorated and furnished throughout, ensuring that guests have an enjoyable place to stay that is of a high quality. We welcome long stays and short breaks, so whether you choose to be with us a week or a night, we look forward to welcoming you.